Plants either side: Oak leaf in front. Two ears of wheat behind. The country name at the top. 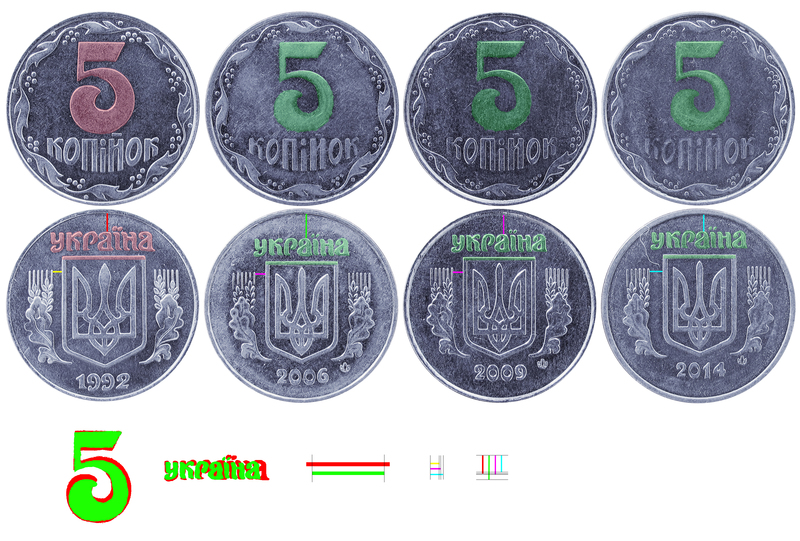 Year of issue below . Ornament of the eight Viburnum leaves with a cluster of four points around. 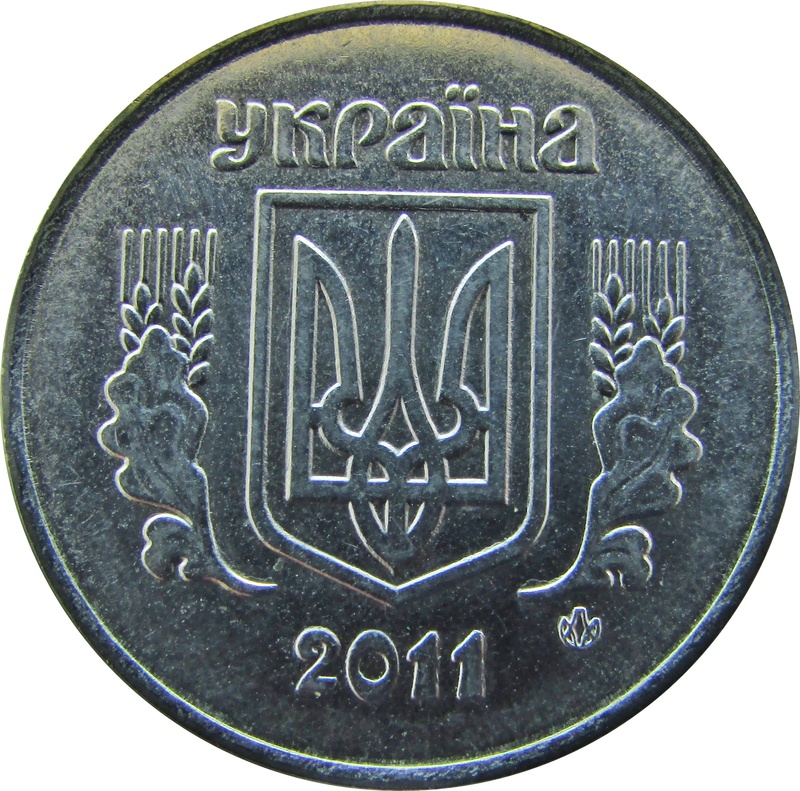 1992 0.10 0.23 0.37 0.40 0.72 reeded edge - large CoA and lettering on obverse. 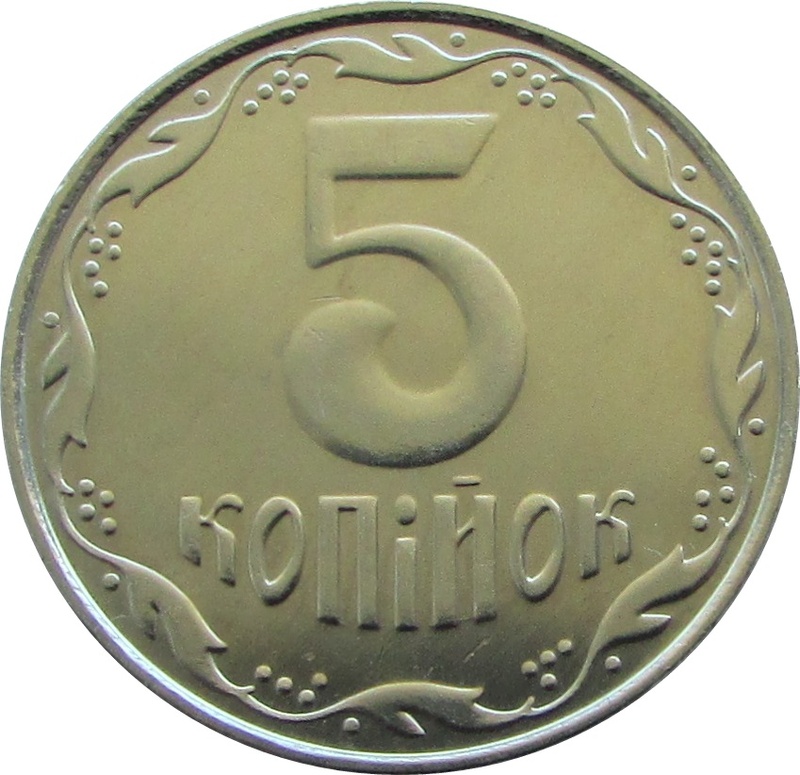 Large "5" on the reverse. 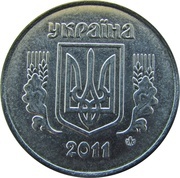 1992 smooth edge - large CoA and lettering on obverse. 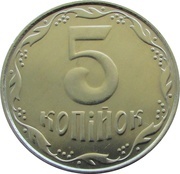 Large "5" on the reverse.